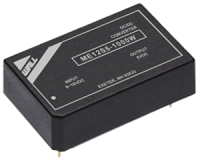 The ME series of medical approved (UL/cUL 60601-1) DC/DC converters are specially designed to provide ultra high levels of isolation (5600VDC) in a 24-pin DIP package. 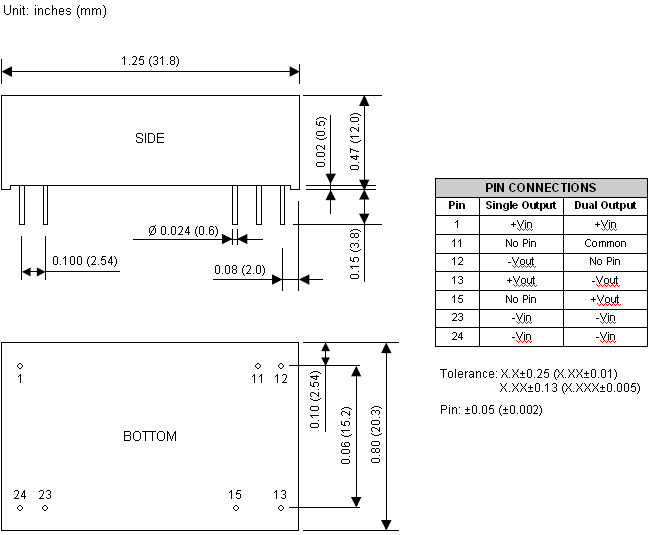 These converters operate over input voltage ranges of 9-18VDC, 18-36VDC, and 36-75VDC. 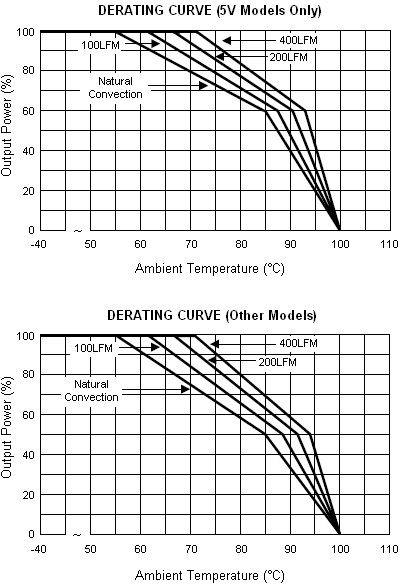 This series also provides regulated single and dual output models. The -40°C to +55°C operating temperature makes this series of dc/dc converters ideal for data communication equipment, mobile battery driven equipment, distributed power systems, process/machine control equipment, telecommunications equipment, mixed analog/digital subsystems, computer peripheral systems, and industrial robot systems. These converters have a power rating of 6W and a typical full load efficiency of 80%. This series complies with EN55022 Class A conducted noise and radiated emissions with an external coupling capacitor Cio=1nF < Class B. The EN55022 Class A conducted noise compliance minimizes design time, cost, and eliminates the need for external filter components. Dimensions: 1.25in. × 0.8in. × 0.47in. 2. The ME series requires a minimum output loading to maintain specified regulations. Operation under no-load conditions will not damage these devices, however they may not meet all listed specifications.